HORNSTRANDIR, Iceland -- Residents and outdoor enthusiasts in northwestern Iceland are communicating their desire to keep internet access out of the country's Hornstrandir peninsula. 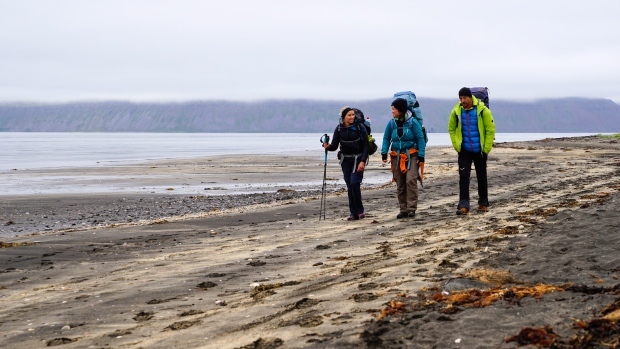 No one has lived full-time in Hornstrandir since 1952; as a nature preserve popular with backpackers, it is one of the last digital-free frontiers in the Nordic nation the U.N. ranked as the world's most-wired. But as commercial ventures using satellites to bring high-speed internet service to every corner of the planet advance, most hikers, park rangers and summer residents want to keep Hornstrandir from crossing the digital divide. They worry that email, news and social media will destroy a way of life that depends on the absence of all three.